I hope you all had a wonderful Memorial Weekend! We took full advantage of the gorgeous weather & spent most of our time outdoors – going for hikes, having a BBQ with friends & some family picnics in the park. I wore this for an afternoon walk along the canal on our way to lunch on a slightly cool & breezy day. Did you know that Stella & Dot has scarves & bags now, in addition to their amazing jewelry? This printed scarf is that perfect summer layering piece – wear with a simple tee, cropped denim & sandals for the weekend; punch up an all-white ensemble for a sophisticated spin or use it as a wrap over a dress for evening. You can see the other styles they have available here (really loving the striped one too)! Love the all white outfit and the pops of colour you added! Glad to hear you had a lovely day..
Love the touch of yellow! Super cute. LOVE white on white. And the pops of color are the perfect touch! That scarf is gorgeous too! 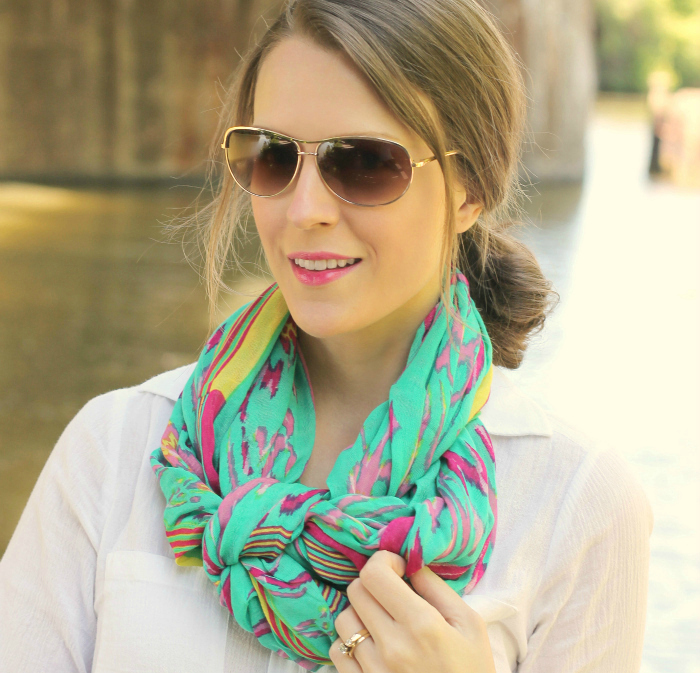 Love the pop of color from your scarf! I have the same bag as you, but in brown. I love that color though! I have actually been looking for a bag in that color for a while, and I found some great options from Rebecca Minkoff! Hope you had a great Memorial Day weekend! I just learned about your website through pinterest! I just learned about your website from Pinterest! So glad I found something worth helping me keep up to date with the latest fashion and affordable prices. 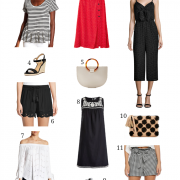 I love those white wide leg trousers…those are to die for during the springtime! I love how you tied that beautiful scarf! Trying to figure out how did it. I am really, really loving the all white look! Gorgeous with that pop of color! I love this all white look with pops of color. Fun summer outfit! I love seeing neutral outfits spruced up with pops of color. The scarf is gorgeous! YES! Wide leg trousers are back! I love summer. Your bag and scarf are too perfect with the crisp white. This is an essential summer outfit! I just love this look. The all white looks so crisp and clean and the colorful accessories add the perfect pop. Also love how you knotted the scarf ~ you look so chic! A very summery look! This is perfect for summer nights. Love the scarf! SO gorgeous Kim! That scarf adds so much to the all white.. I love it!! Wow, the color of your scarf on the all white outfit is killer. I really like this. Loving the pops of color with the crisp white! Love the all white with the touch of color in the accessories! Those pants are amazing. Loving those wide legged pants! 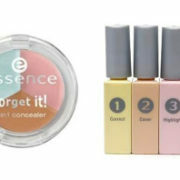 Gorgeous colors, such a perfect Spring look! So inspired by thsi mostly white with pops of color look! It's lovely! Love the wide leg pants. They remind me of a pair of white sailor pants I bought at the Gap in about 1996 and really wish I still had!!! You just reminded me to try out an all white look like this! 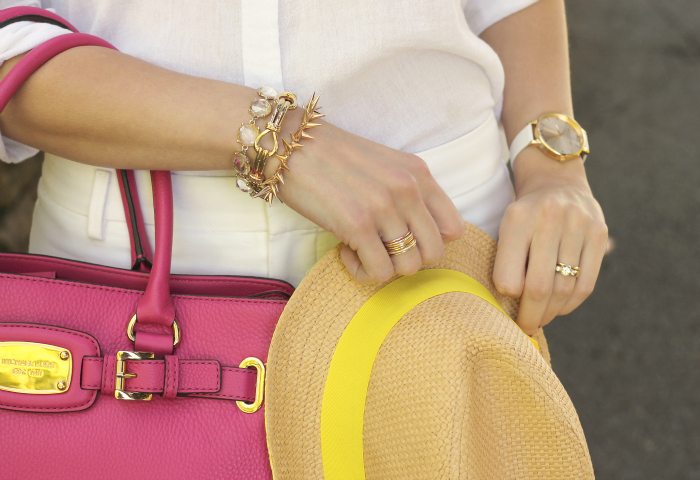 Love the colorful accessories! Great scarf! Love the colors!! So beautiful, love those pants! That scarf is gorgeous on you, the colors are so pretty! I LOVE thislook! The all white is so chic and those pants fit you like a glove! You look like your 6'5! Amazing look! 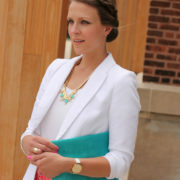 love an all white outfit with colorful accessories! I did not know that S&D had scarves! That one is lovely. And props to you for wearing all white!! Great outfit! Love the combination scarf and bag! Lovely outfit! The scarf and bag are so beautiful. 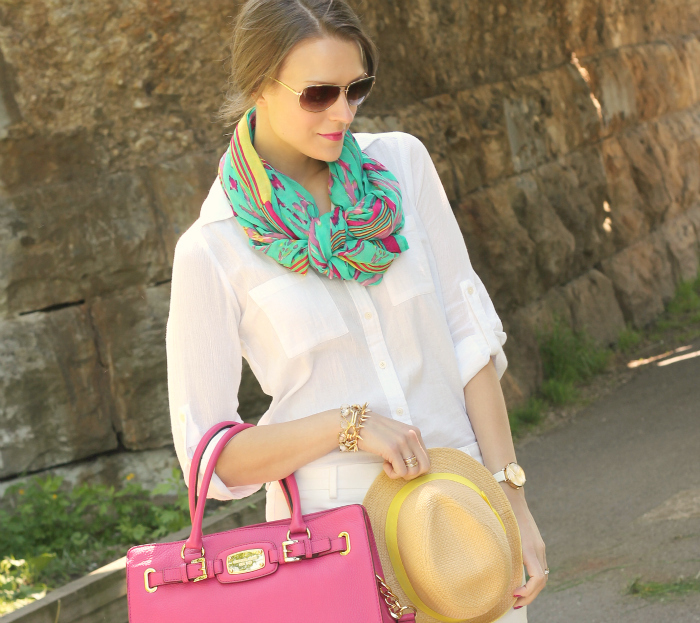 Love the all white look and love how you added nice bits and pieces of colour.. Love that scarf! Love this! I am hoping you can show/tell us how you tied the scarf? scarf looks great. how did you knot it? Since I keep getting this question, I am going to put together a short tutorial for my FB page to show readers how I did it!